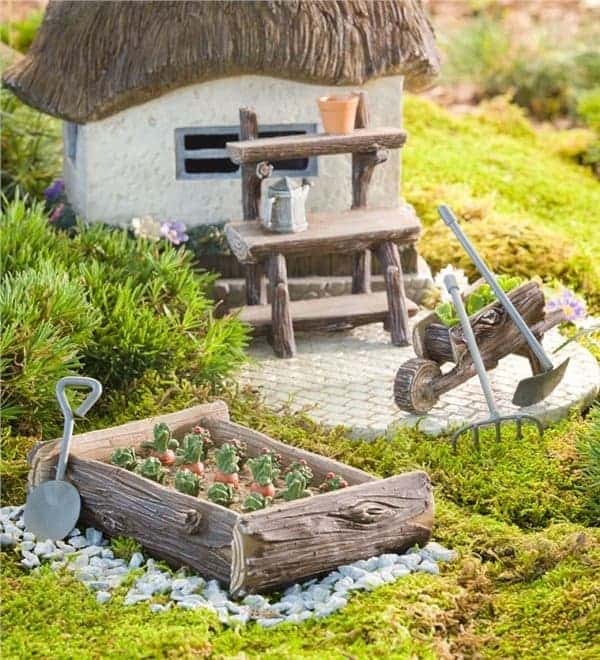 I love little fairy gardens! 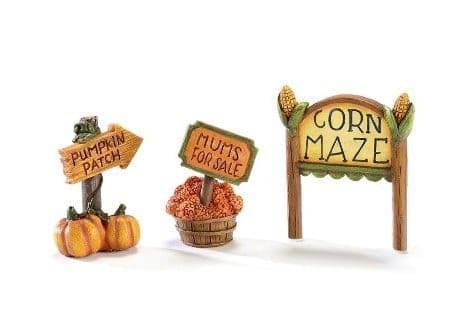 As it’s fall, these Fall, Halloween & Pumpkin Fairy Garden Ideas & Supplies are a pretty solution to creating some fall or Halloween spirit. 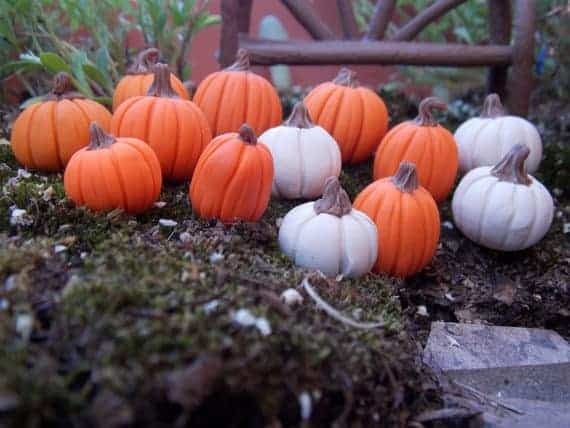 I personally love pumpkins & squash, especially unusual heirlooms. 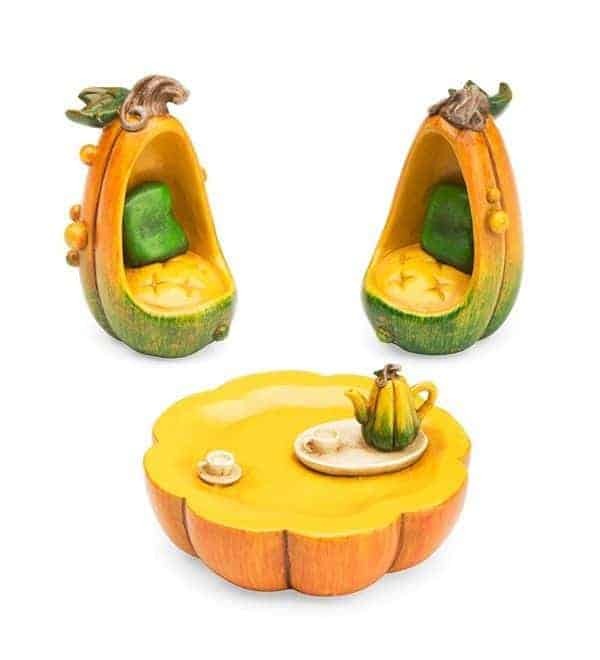 So when I saw ones like this one carved from a blue Hubbard Squash on Little Goodall I fell in love with the idea of creating a Halloween pumpkin fairy garden. 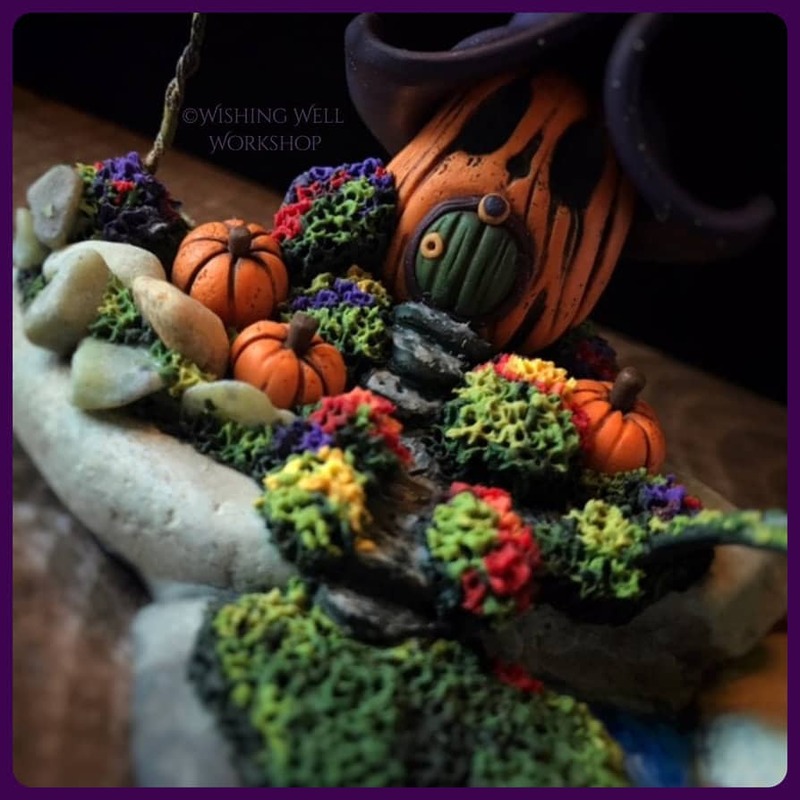 If you want to create your own Halloween, fall or pumpkin themed fairy garden then all you need are some seasonally inspired supplies which I’ll share in this post. 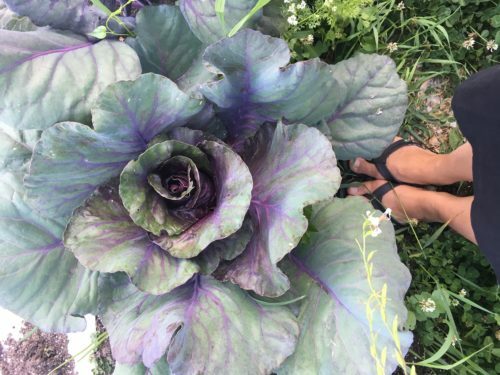 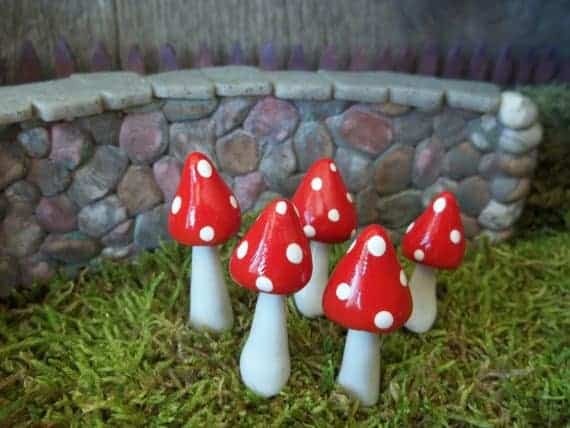 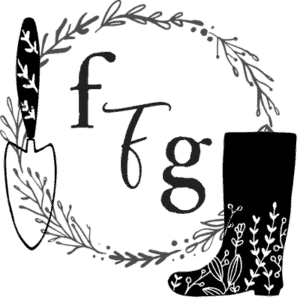 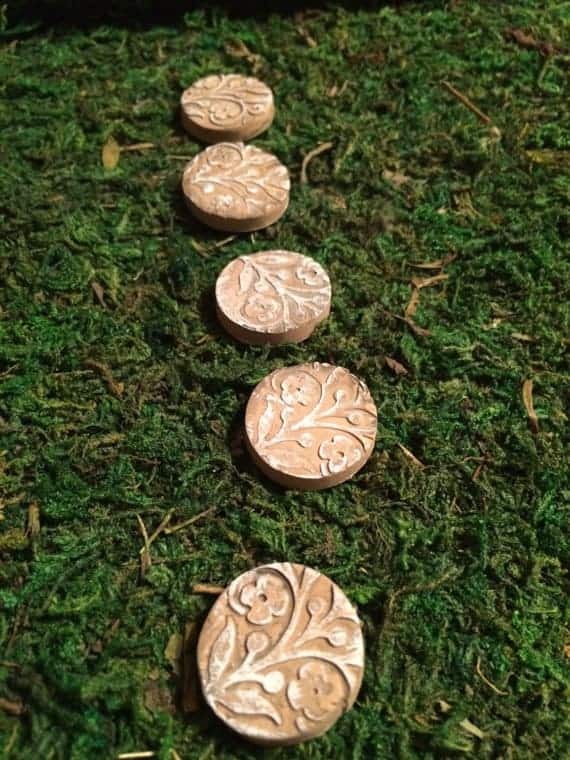 If you’ve never made a fairy garden here are some posts on some of the basics. 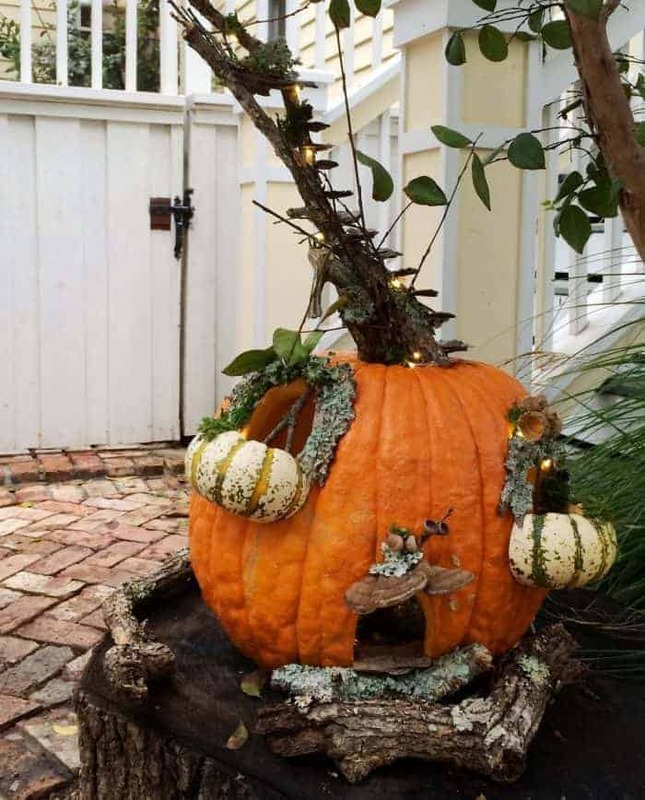 If you weren’t up for carving a pumpkin to make a fairy house then you can do something like this in a pot with a premade pumpkin. 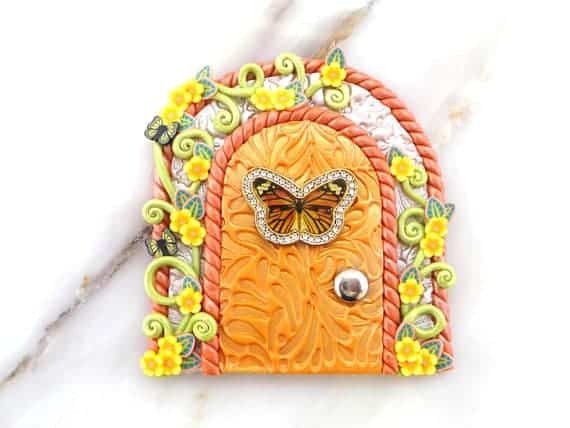 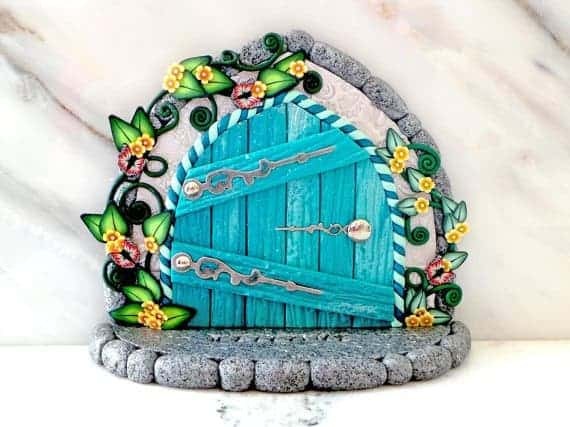 Mini Whimsies –gorgeous cute little doors! 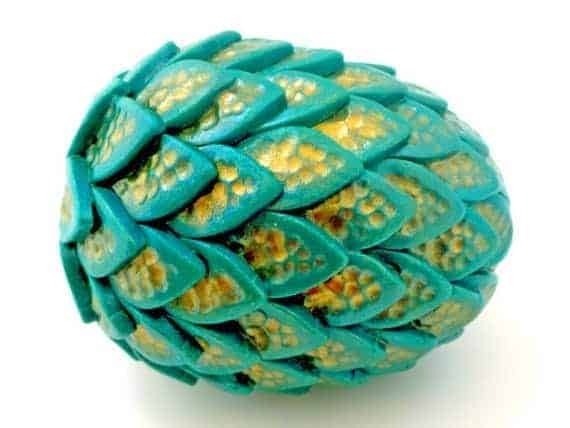 & dragon eggs! 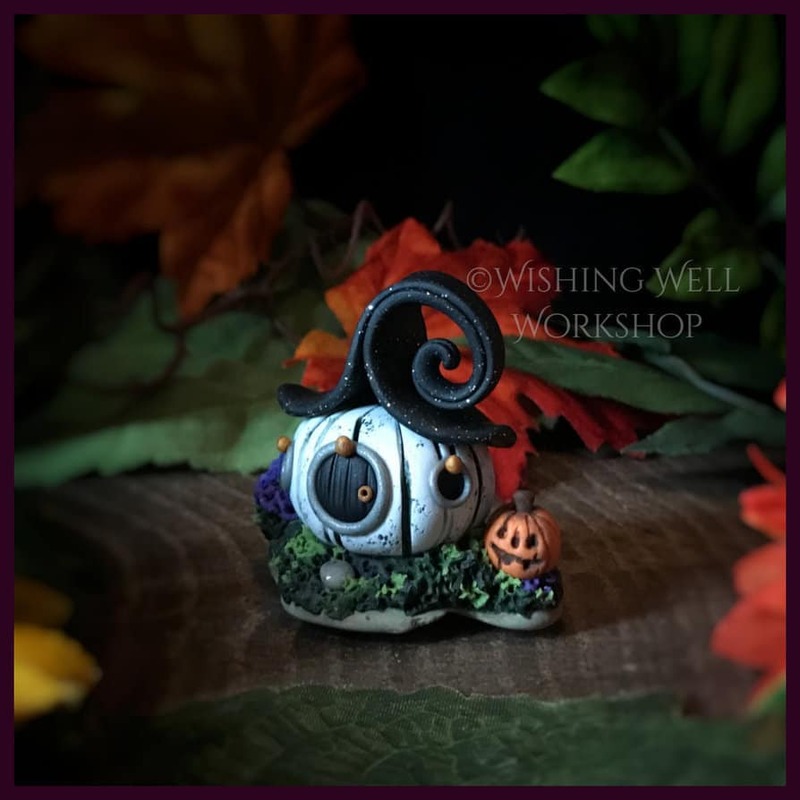 LOVE Wishing Well Workshop!! 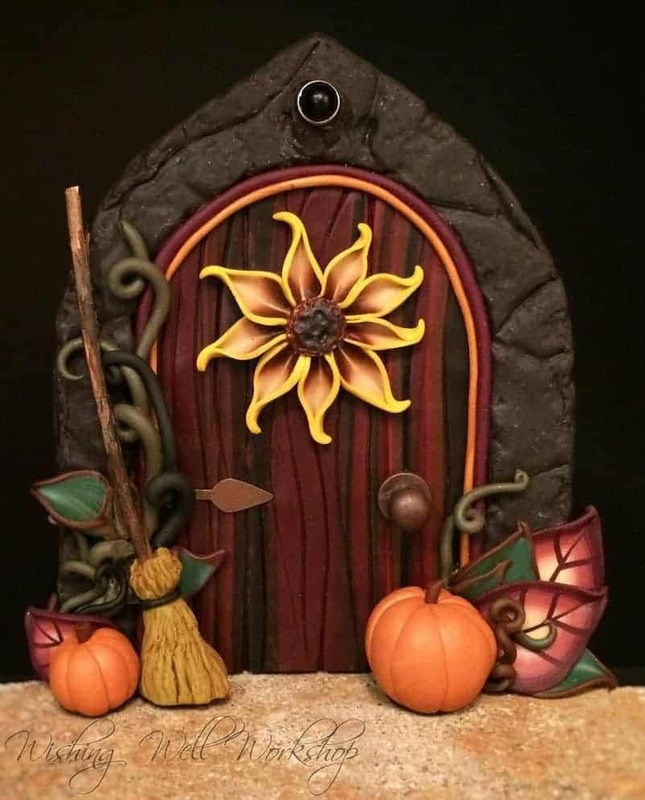 Jennifer has created some gorgeous Polymer Clay Pumpkin Models. 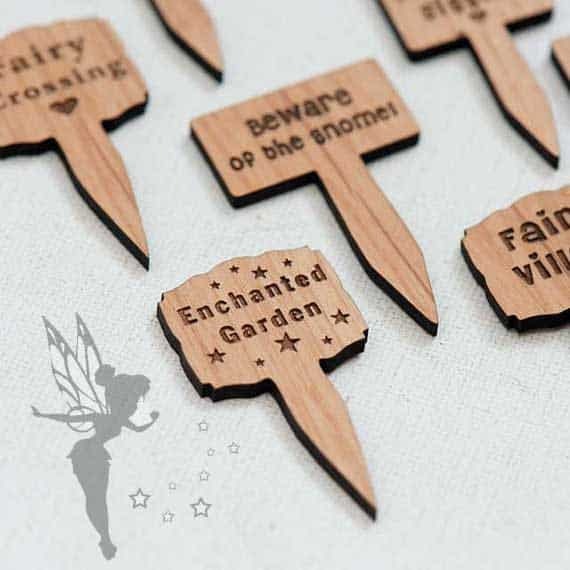 These from Little Goodall are super creative & fun. 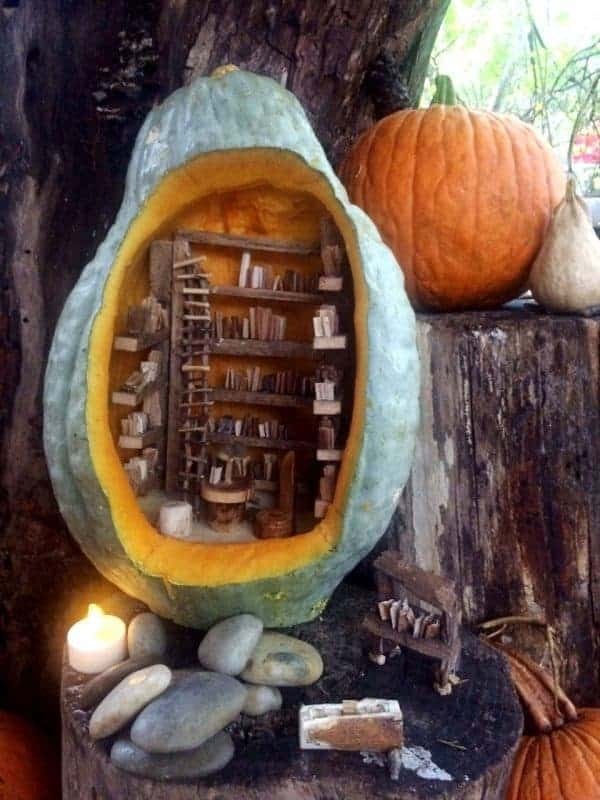 I especially like the use of festival acorn squash as balconies! 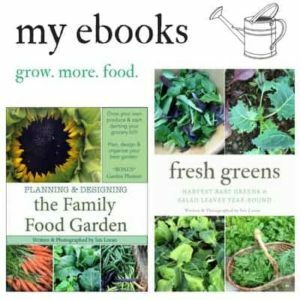 You can read her post for more. 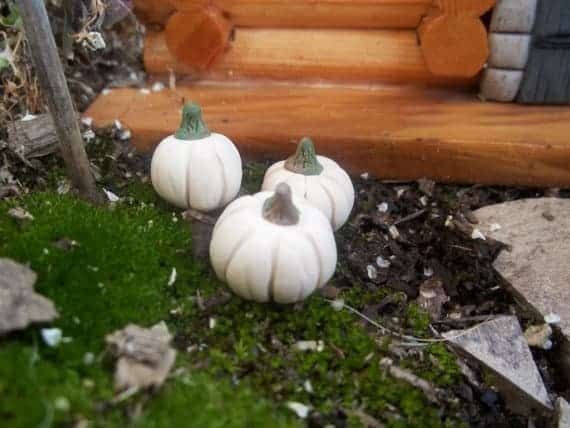 Crafts by Amanda has this cute pumpkin garden. 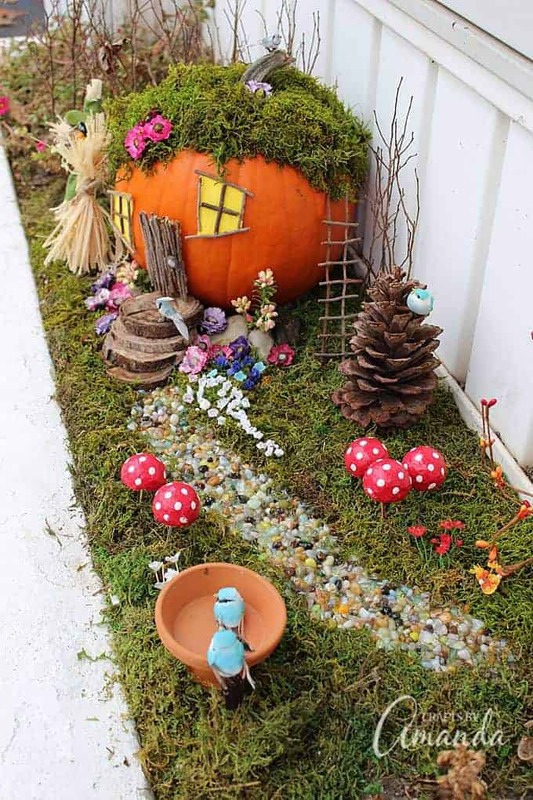 She shows you the step by step (plus sketching stages) of how she created this pumpkin fairy garden.